Imperial Corps of Drums, Liverpool. I WAS BORN and raised in East London so military bands were a reasonably familiar sight and sound. It was easy to wander down to Tower Hill or to get a bus or the tube over to Buckingham Palace or the Royal Parks to see a band play. However, I must admit never really considered the history – or indeed the purpose – of military bands. I think that this is something to do with being so close to a particular culture. Because it’s all around you and you just take it for granted. Therefore, I only really became aware of this aspect of British military culture after obtaining a review copy of getting hold of a review of Old Comrades by the Imperial Corps of Drums, Liverpool. The sleevenotes of this CD have been an education for me: “The scene is somewhere in Natal at the height of the Zulu wars. Lines of Redcoats, the pride of the British Empire are preparing to do battle with the Impis of the Zulu Kings Regiments. It is dawn and the men are tired but ready to fight. Among them are the young drummer boys who will relay the battle orders to the rifle platoons and cavalry. In those days the surest way of sending orders on the battlefield was through the boys who made up the British Army Corps of Drums.  Communications were sent using different drum beats to convey the various orders. Those boys, many as young as ten years of age, did their part in defending the Empire and never flinched from their duty”. I knew that (years ago) the British Army enlisted underage youngsters, but I never knew they were as young as ten! Also I never knew that the Army used different drum beats to convey orders. I’d always assumed that military orders were always written. I suppose these drums were the forerunner to the modern IT communications systems employed by the military! So what of the CD itself? To quote the sleevenotes again, it’s full of “Stirring marches, jigs, traditional Orange tunes and a drums salute featuring beats that would have been used in campaigns such as the Crimea and Waterloo”. All of the tracks are crisp and clear. The whole CD is uplifting – there’s a certain ‘feelgood factor’ about Old Comrades – so much so that you’ll find yourself either onducting an imaginary orchestra or marching up and down the living room with the band! I certainly worked up a bit of a sweat beating the hell out of an imaginary Bass drum whilst listening to the Rakes of Kildare (track 17). I found the range of instruments used by the band staggering. There’s Drums, Bass Drums, Cymbals, Triangle, Piccolo, 1st Flute, 2nd Flute and F Flute. (I must admit I don’t know the first thing about musical instruments or bands, so I haven’t got the faintest idea of what the difference is between all of these flutes! Perhaps someone reading this review can help out here?). Old Comrades by the Imperial Corps of Drums, Liverpool is an excellent CD and a fitting tribute to the men and boys of the British Army Corps of Drums. It’s also opened my eyes to military music - a completely new musical genre for me. I’d highly recommend this CD to anyone – it’s nearly an hour’s worth of brilliant music. Get hold of your copy today! 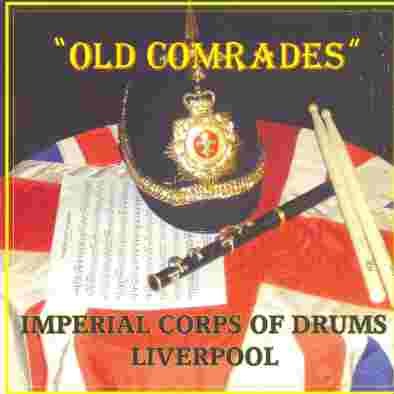 The Twelfth thanks John for his review of Old Comrades, the excellent CD from the Imperial Corps of Drums, Liverpool.